Get the full scope of where you are in your brand strategy! Get clarity in seconds! 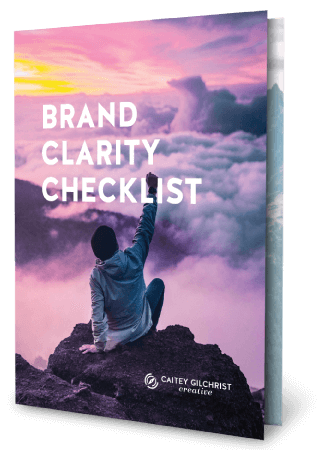 Discover what may be missing from your brand strategy with this free Brand Clarity Checklist.